There are many evidences supporting the reliability, accuracy, and inspiration of the Bible. However, some arguments for the Bible’s inspiration are better than others, and some are simply no good at all. The “Bible code” theories are an example of the latter; they are worthless as guides to biblical revelations and as evidences of divine inspiration. Excellent work has already been done that thoroughly refutes the Bible code theories; the following resources are particularly recommended. Some of these resources are by evangelical Christians; some are from Jews or secularists. 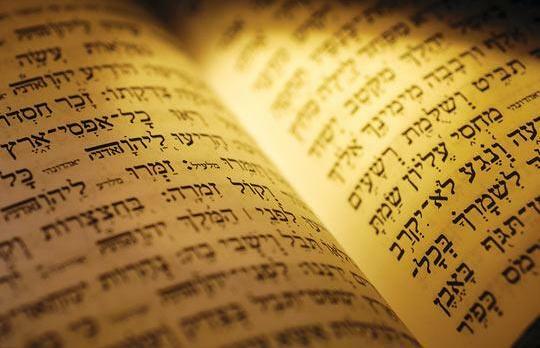 They all agree that the Bible code rests on statistical fallacies and that the method does not reveal hidden or encoded messages in the Hebrew text of the Old Testament. Evangelical Christian philosopher summarizes in simple, brief terms ten important criticisms of the Bible Code. This would be a good place to start for those who want a quick overview of the subject. A short book by this evangelical Christian who is also a Hebrew scholar that thoroughly critiques the Bible Code theories. This Christian physicist (Ph.D., Berkeley) has written several articles, book reviews, and his own important book on the Bible code controversy, Who Wrote the Bible Code? Simons, the IBM Professor of Mathematics and Theoretical Physics at Caltech, has several articles critiquing the Bible Code theories, and links to several other resources. J. Paul Tanner, “Decoding the ‘Bible Code.’” Bibliotheca Sacra 157 (2000): 141-59. Scholar trained in both biblical studies and science explains the problems with the Bible Code theory. Especially notable is his use of the Gettysburg Address to illustrate the mathematical fallacies of the Code. Newman also gives some of the best analysis of the statistical probabilities of finding certain lengths of words in the Hebrew text. (PDF document.) Also available as a PowerPoint presentation. Evangelical Christian apologist and professional astronomer Hugh Ross illustrates the statistical errors of the Bible Code theory using similar fallacies in the study of astronomy.